We always appreciate links to us. If you feel we are a good match for your site, feel free to use the link coding in the box below. It opens in a new window. Just copy and paste it into your web site, blog, or social networking page. 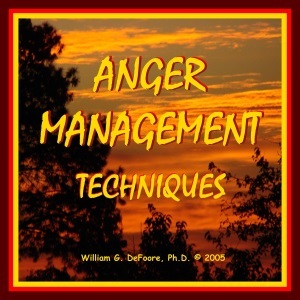 Anger Management Resource - helpful worksheets, books, CDs and counseling for all ages. Why would you want to link to our site? 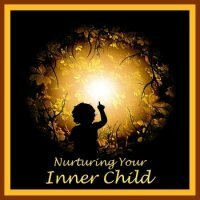 Because you want to provide excellent support and resources to your customers for content relating to anger management, depression and anxiety. And, it's completely up to you. You are certainly under no obligation to link to this site or any site for that matter. Oh, by the way, please preview our best selling audiobooks below!